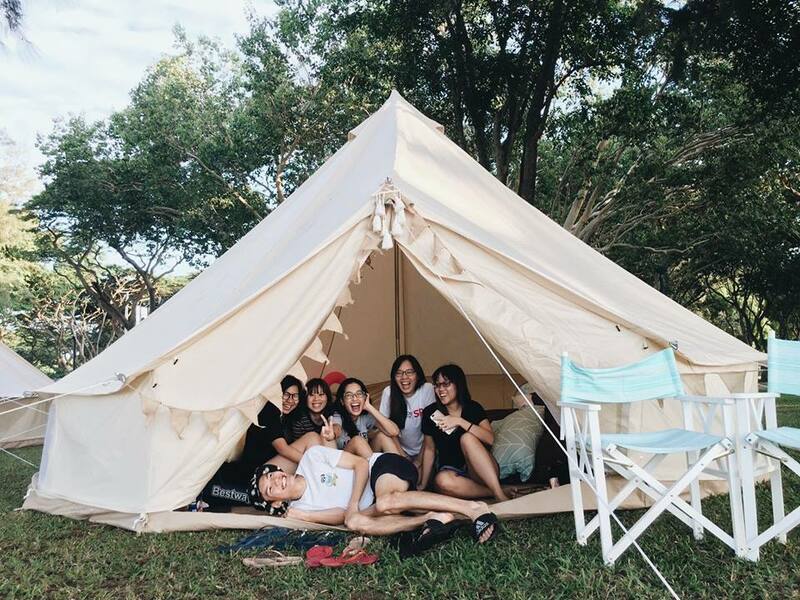 Camping can be intimate and calm, and it can also be fun and adventurous. 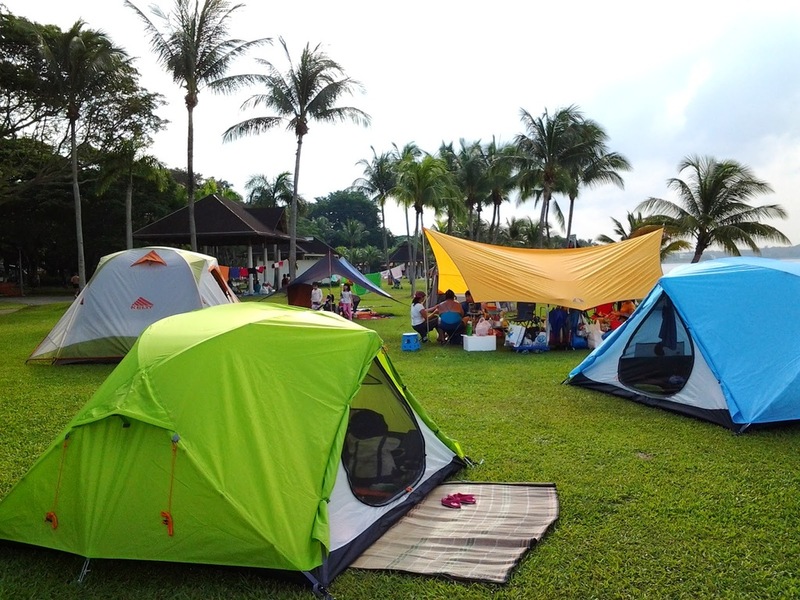 Nonetheless, camping is a great experience for you and your loved ones to create new memories while being close to nature. While preparing for your camping trip, make sure to keep these four camping tips in mind to become a happy camper. 1. Learn how to pitch a tent. While it may look easy if you’re not the one doing it, pitching a tent is actually harder than it looks. Even seasoned campers may need a hand in pitching a tent. For those who don’t know how to pitch a tent, there are a lot of guides available on the internet; try practicing when you’re at home and ask a hand from your kids. Try to teach the people who are coming with you on how to pitch a tent beforehand; tent-pitching is always a nice skill to have, especially for future camping adventures. 2. Check your venue beforehand. 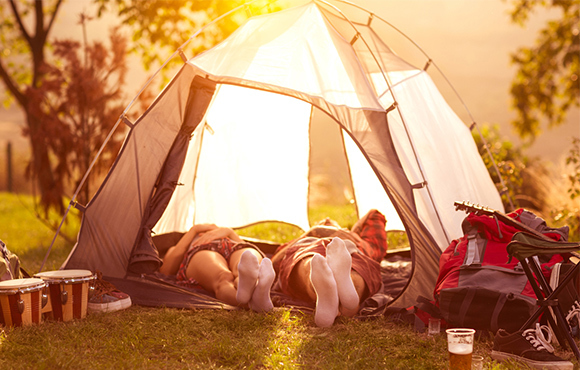 Aside from making sure that you packed everything you need, remember to also prepare for your trip by checking your camping site. Try to gather as much data as you can on the venue. One of the things that are important to note is if there are restaurants or shops available nearby. Chances are, you’re going to forget to pack something, so it’s good to know if there’s a place that can provide it. Of course, remember to check if you need to obtain a camping permit. There are venues that require you a camping permit, and others don’t; if you do, remember to obtain one at least seven days in advance. 3. Stay safe and be cautious. While camping can be a calm and serene experience, it can also have its own dangers. Remember to note if there are any wild animals near your camping site, like wild boars. However, you don’t need panic, just make sure that you keep your food in containers. Use insect repellents to take care of ticks and mosquitoes. And remember to stay safe from the effects of the sun, and regularly lather on sunscreen. Unless you’re an experienced camper, try not to camp alone. It’s better to have someone else watch your back just in case something happens. Remember to pack a first-aid kit and all necessary medication. 4. Leave the campsite as you found it. And last, but definitely not the least, make sure to leave your campsite just as you found it. Make sure to clean up your campsite before you leave. If there are trash bins nearby, use them. If not, bring them with you. Before leaving, make sure to put your campfire out, so as not to start any forest fires by accident.